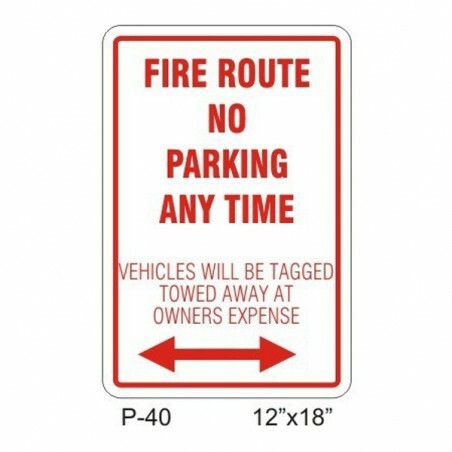 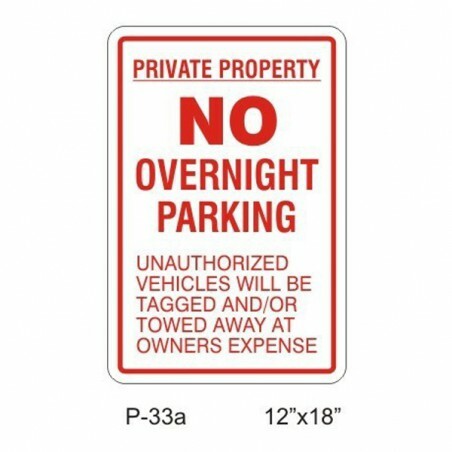 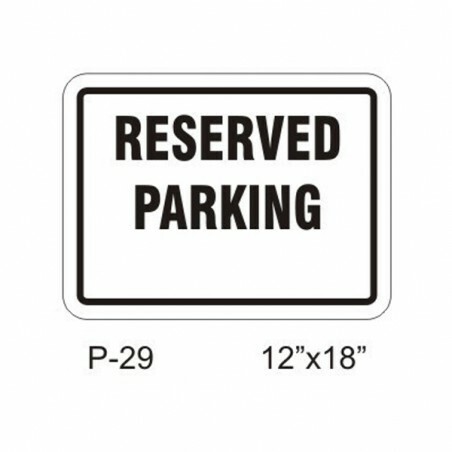 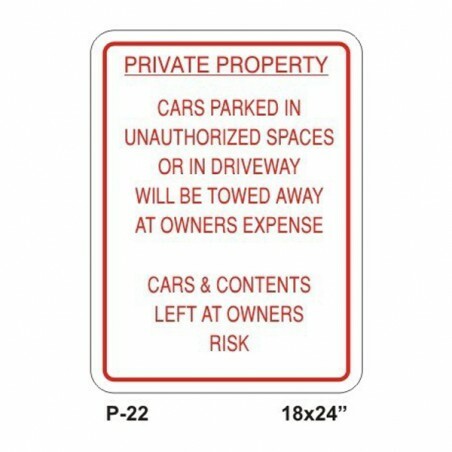 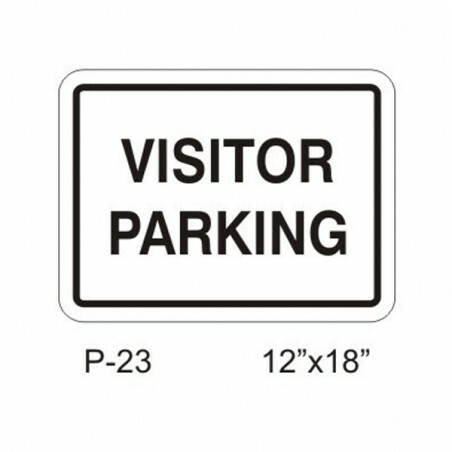 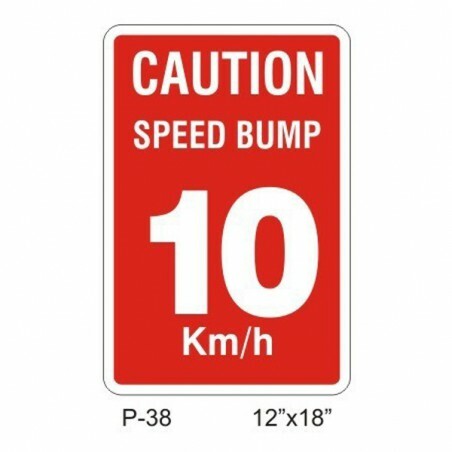 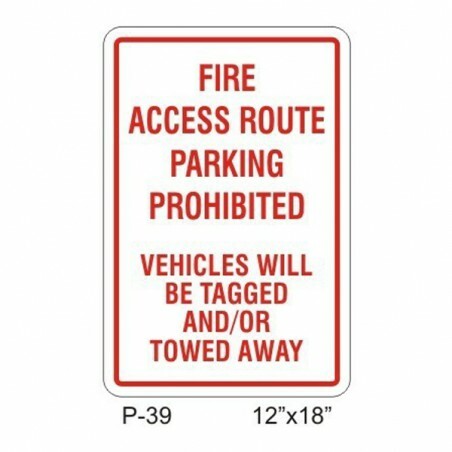 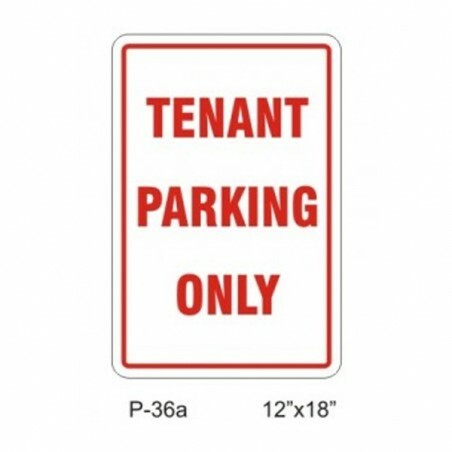 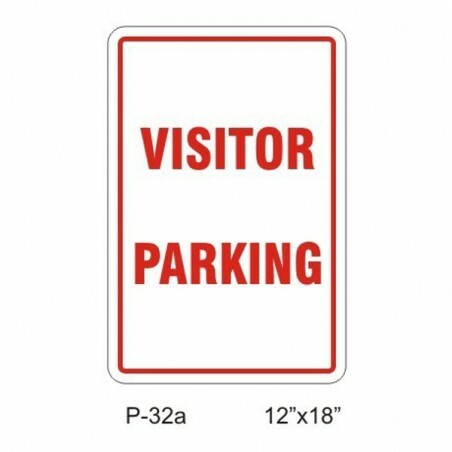 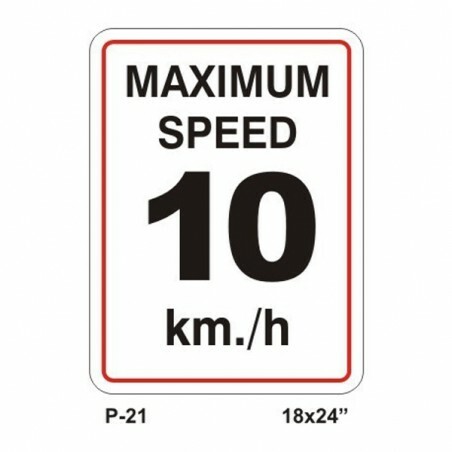 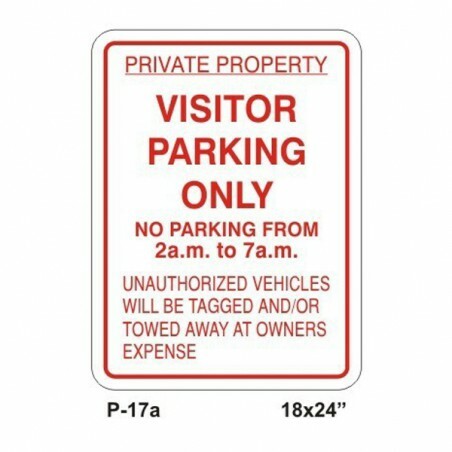 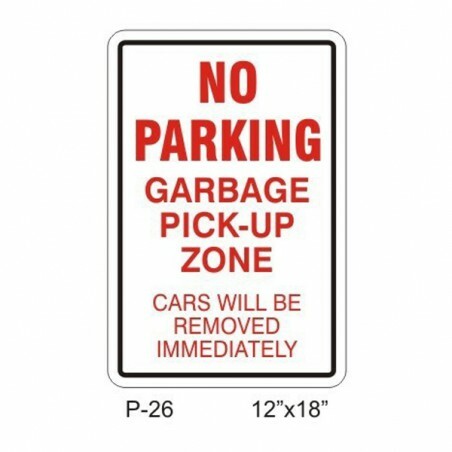 Aluminum, single-sided, non-reflective sign with black text and white base . 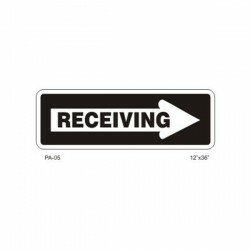 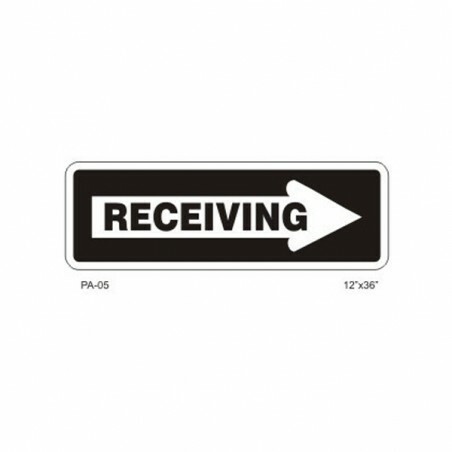 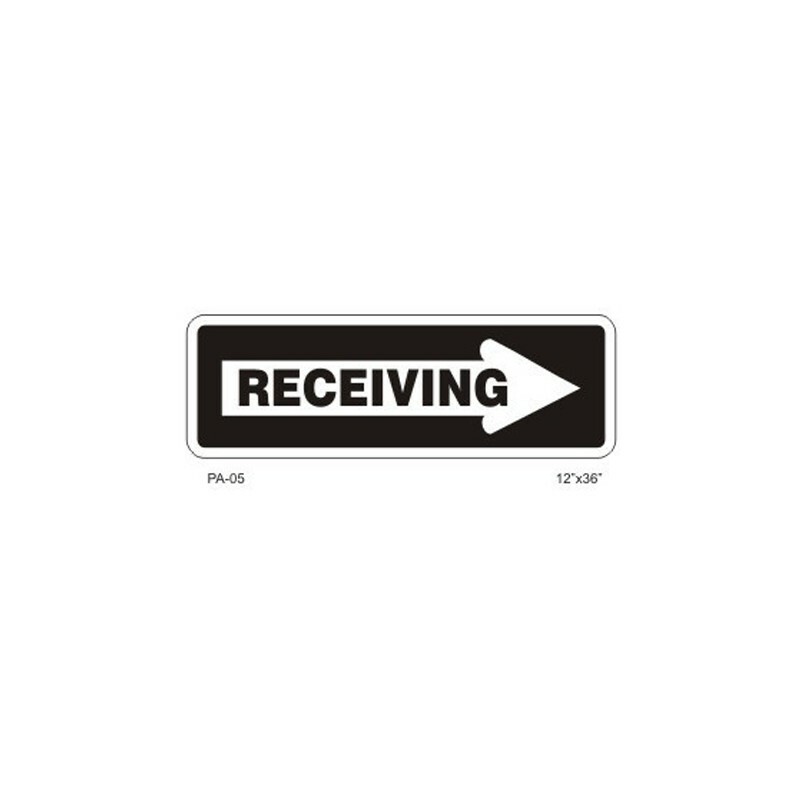 The text on the sign reads as "Receiving" with an arrow pointing towards right. 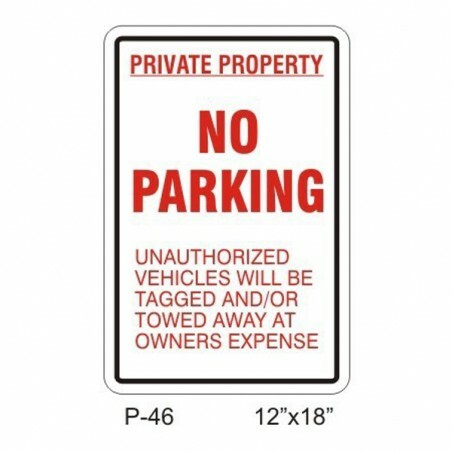 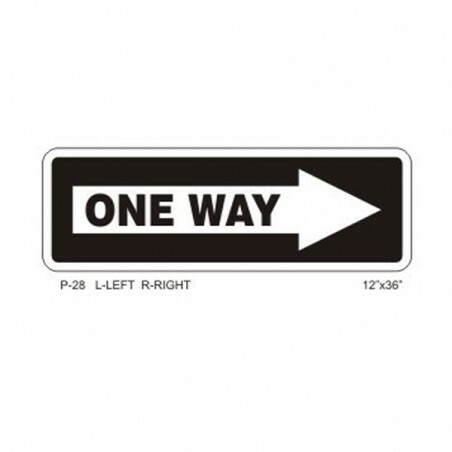 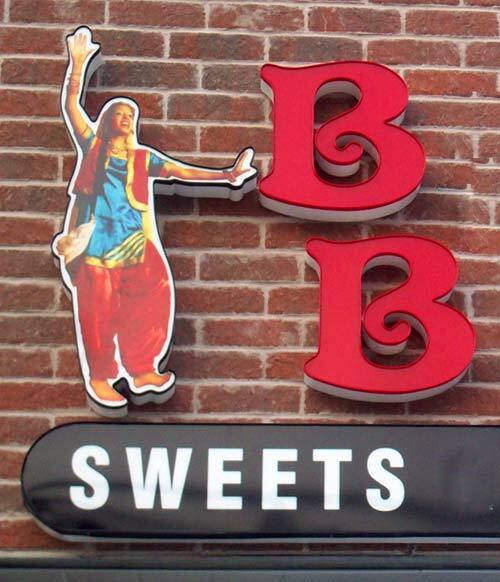 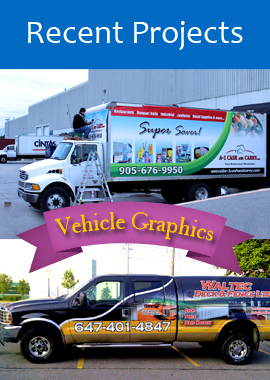 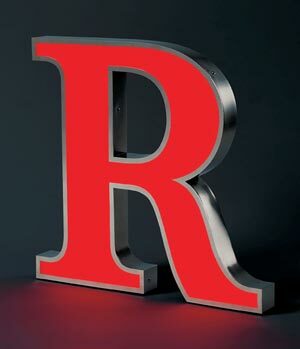 12"W x 36"H. Aluminum, single-sided, non-reflective sign with black text and white base is available at Signs Outlet. 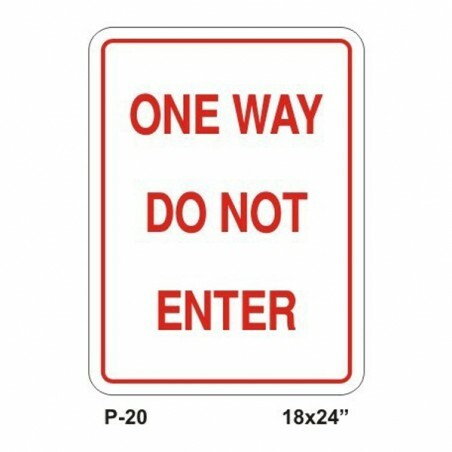 Remaining safe and systematic is a priority.